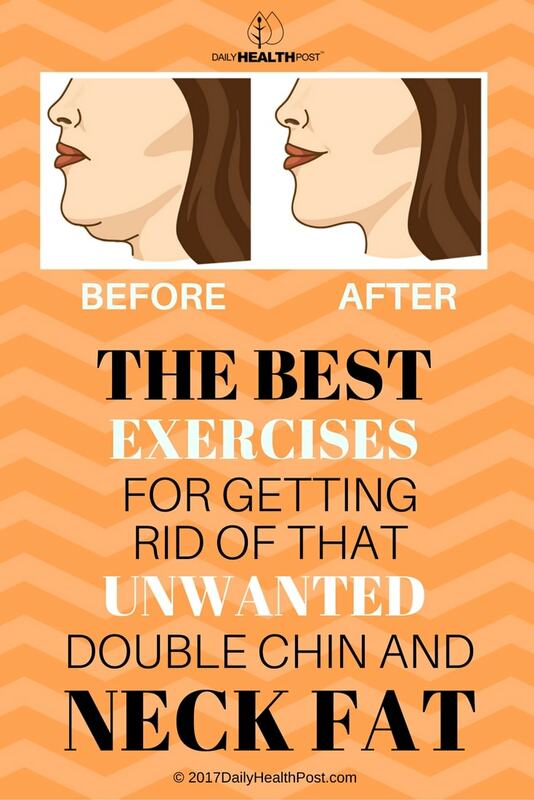 Fortunately, getting rid of chin fat is easily fixable. All you need to do is strengthen your neck muscles. 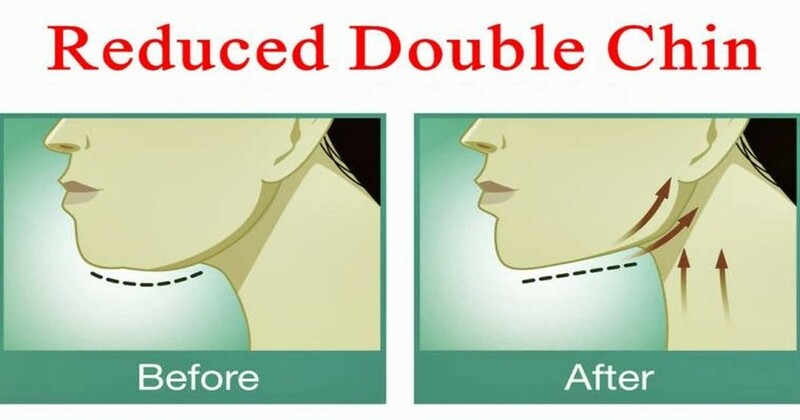 Here are some extremely effective exercises that will help you tone your chin, neck and jaw muscles. The exercises definitely look ridiculous and will surely make you feel like one as you are doing them at the beginning. However like any other muscles on your body, it can be trained. So have your laugh first and then try to see that the woman in the video really wants to help you learn how to get rid of a double chin.